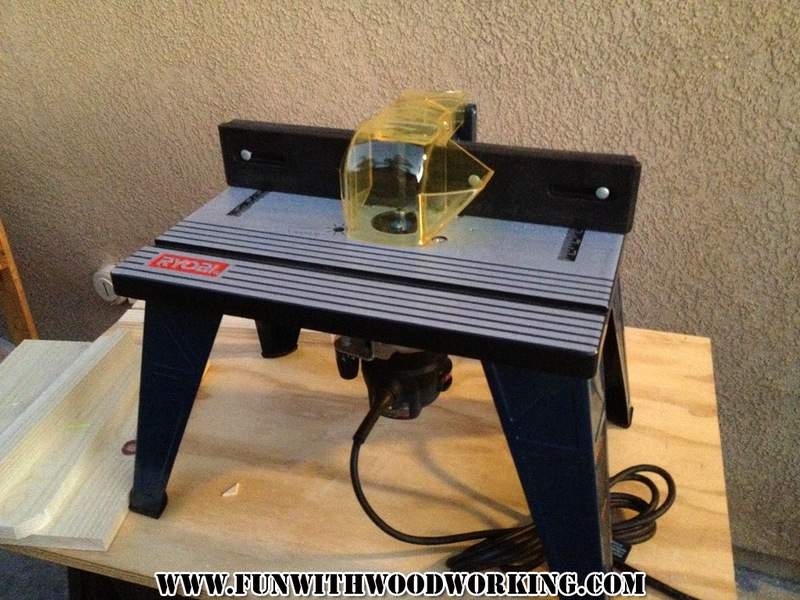 I borrowed my brother’s router table back in June of 2012 to build the hall tree. It is a beginner’s Ryobi table. 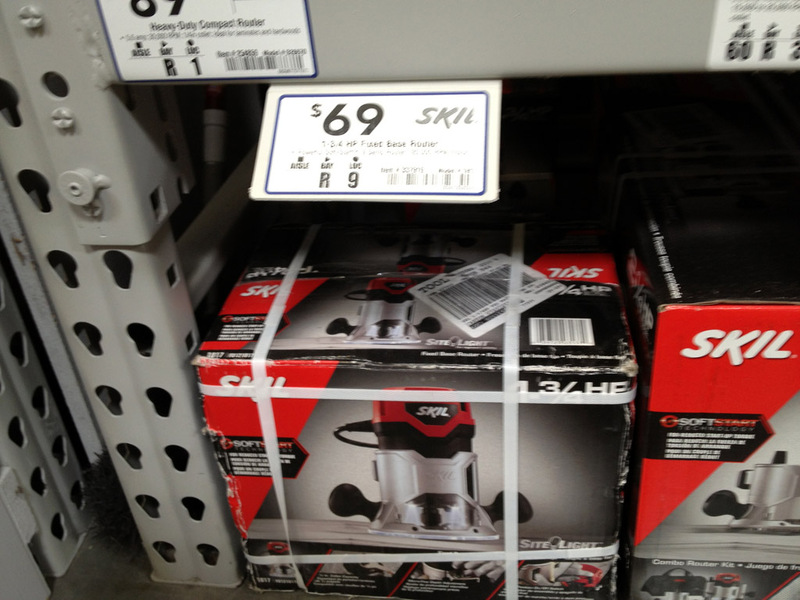 You can pick them up for $99 at Home Depot and it comes with a router. He moved a couple of moths later and I asked him if he wanted me to bring it with me when I helped him move and he said no. I then offered to bring it at Christmas and he said no. He’s come to my house a few times and declined to take it with him. If I offer to give you your tool back 8 times and you decline then I stop asking. So last week out of the blue I get a text message asking if I have his router so of course I said yes. We met for lunch yesterday and he totally forgot that he was supposed to pick it up until I went and took it out of my car. Long story short, I had to go buy a new router, router table, and router bits. I was sorely tempted to pick up the $99 table like my brother’s but I think that I have progressed enough in my wookworking skills to warrant a better table. I have a Lowes and a Home depot both near my house so I went and took a look at both places. 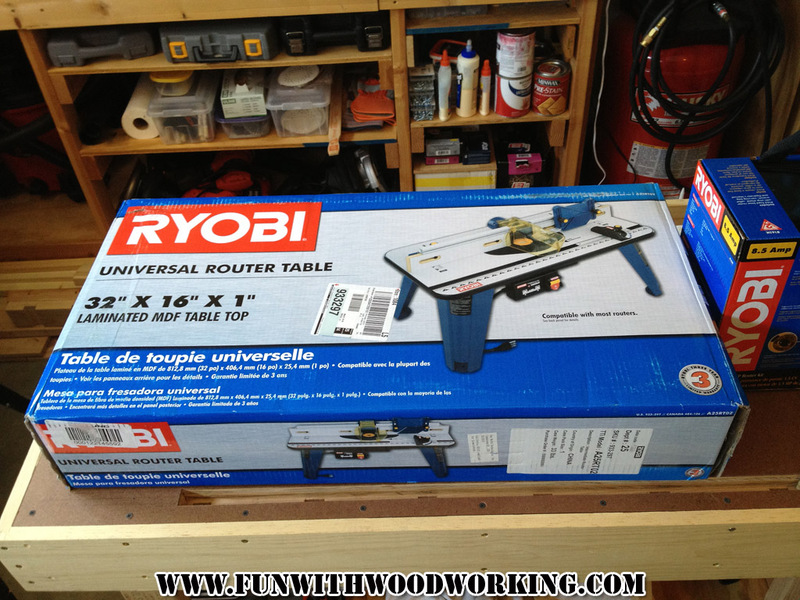 I finally decided on the Ryobi table and router because of price, size, and construction. The Skil table looks cool but didn’t feel very sturdy because of the folding legs. The Ryobi table is also much longer which may be good or bad as I might have to build a small table for it. Here is the old table that I had to give back. I was perfectly happy using this table and was sorely tempted to just buy another one like it. And the basic router to fit in it. Here is the table that I bought for $99. It is much longer and feels sturdier. 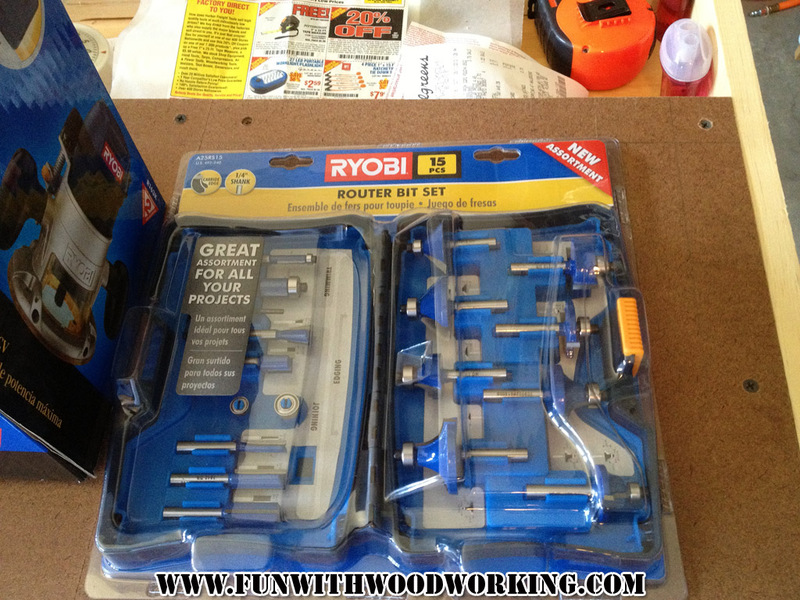 This is the Ryobi router that I bought for $59 to put in the table. I plan on just leaving it in there full time and buying a plunge router later. This is a basic 15 bit set that I picked up for $59. only 99$ , such good price ! a nice tools with good price. Yes!! this is my next project! I think you read my mind! I hear you. 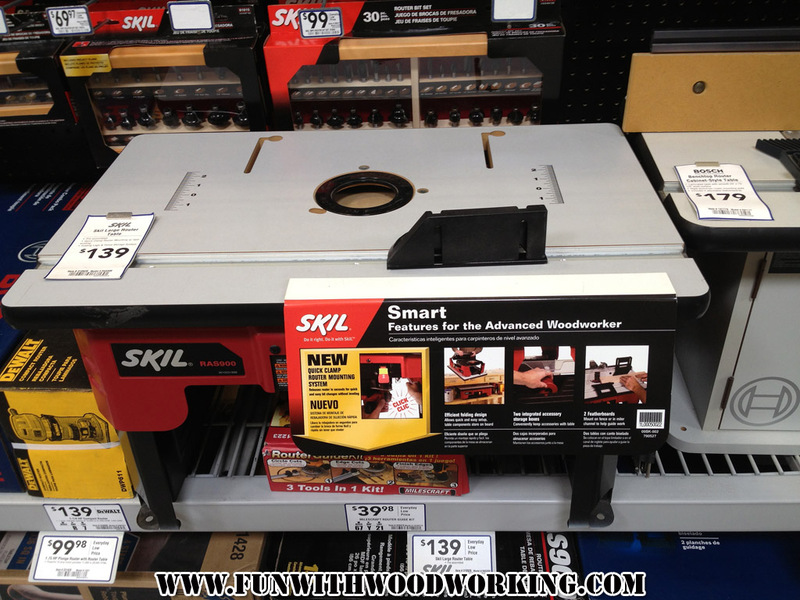 Cheaper tools are ok to start with, but you want to treat yourself if your skills warrant it. 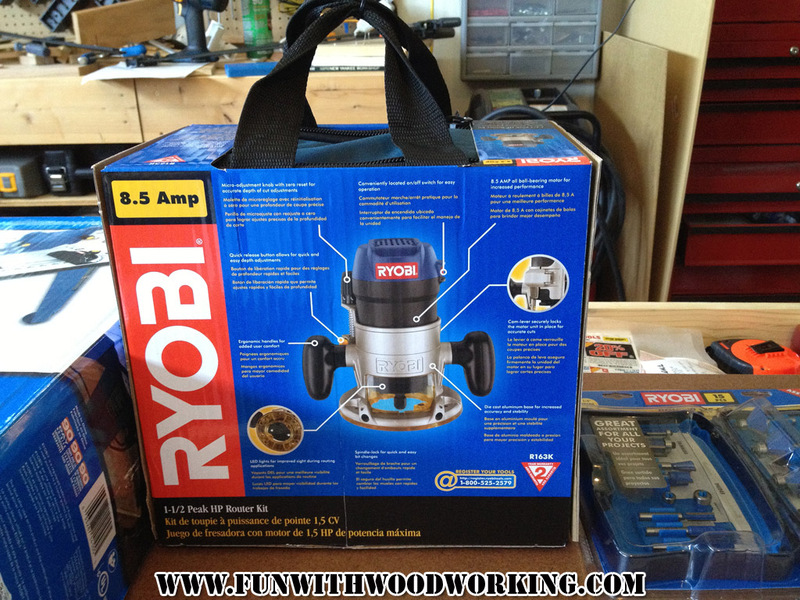 Ryobi is also a sound choice – have fun!